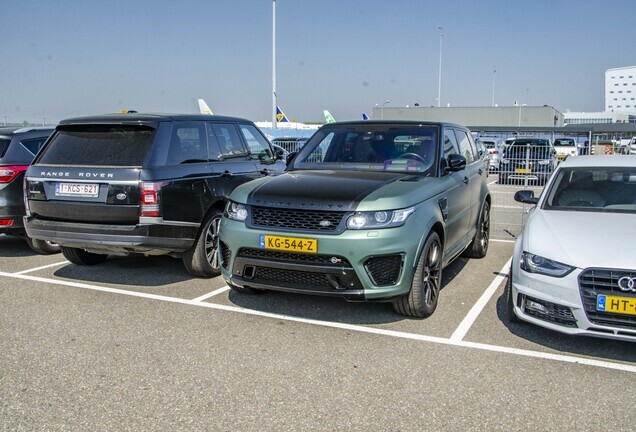 The normal Land Rover Range Rover is supposed to be driven on unpaved roads. A place where this car is doing really good. 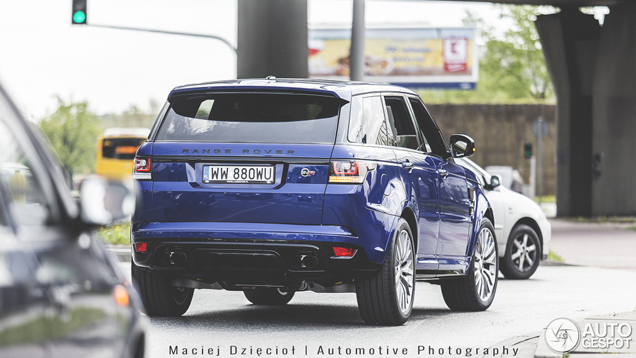 The Range Rover Sport SVR actually belongs on the track. 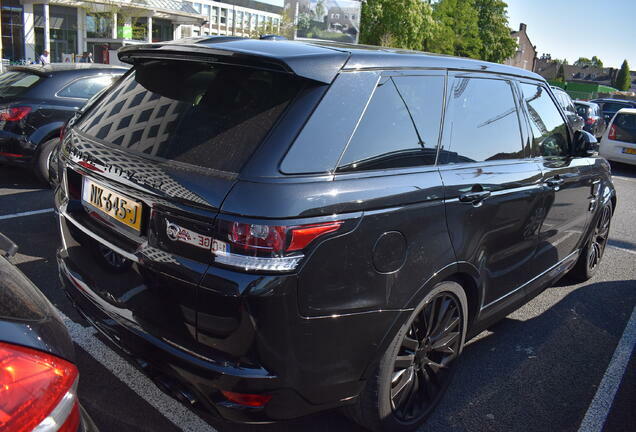 With up to 550 hp it's the most powerful and fastest Range Rover ever and its developed on multiple tracks. Both cars are not that much used for what they're really built for. 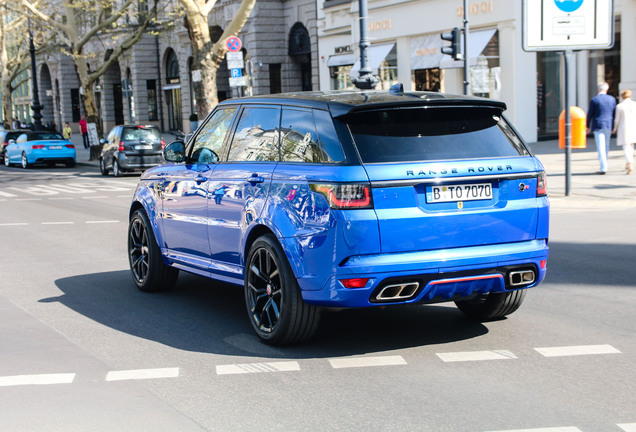 The Range Rover SVR is a reply to the current generation of Sport SUVs. Porsche has their Cayenne Turbo S and BMW introduced a new X5 M. The Sport SVR is a great car with four bucket seats for the passengers. The active exhaust system creates a loud roar like we know from Jaguar's sports cars. The car needs only 4.6 seconds to sprint to 100 kph and the top speed is limited to 265 kph. 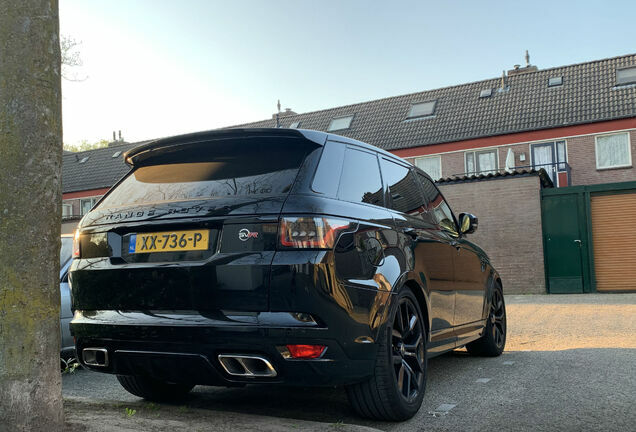 The car is proabably capable of a higher top speed but Jaguar Land Rover Special Operations limited the top speed for safety. 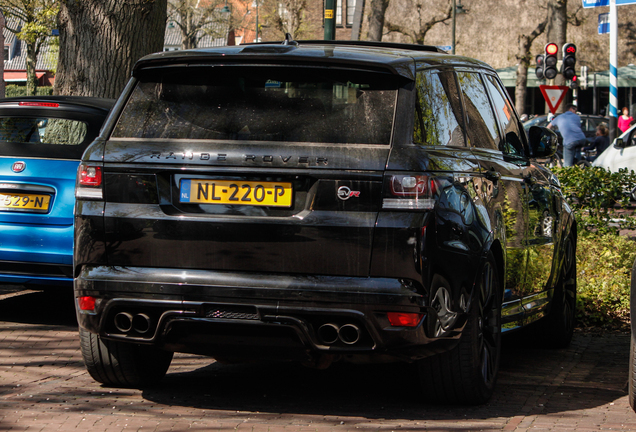 We will try the SVR ourselves later this year and of course we will share our experience with you!